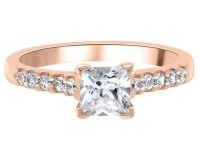 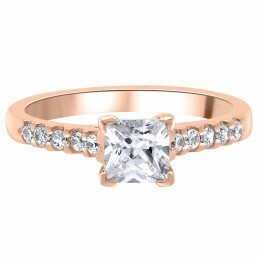 “Robin” a gorgeous engagement ring. 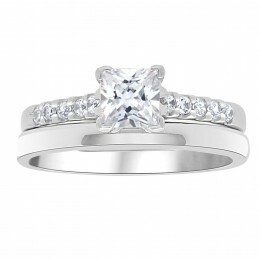 A princess cut diamond in a four claw setting. 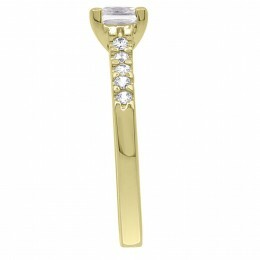 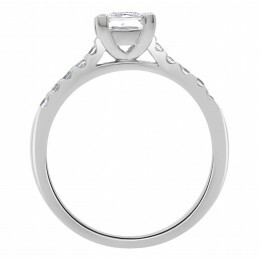 Accentuated by a classic scallop set diamond shank. 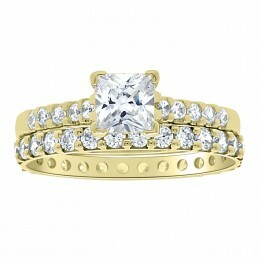 The ring pictured has a .40ct F VS2 certified by HRD.